Wow! Could This be The One you have been waiting for? Gawking will be acceptable once you set eyes on this stunning natural Beauty! Imagine … awesome Timber Decks to watch morning sunrises and evening sunsets overlooking a stunning Fig Tree Pocket Park, surrounded by beautiful trees. Add fresh, Natural breezes and wow you certainly have a hands down Winner! You might even see the Stars Twinkle at night! Be serenaded by early morning Songbirds. Take a Fragrant stroll in the beautiful garden … nature’ s own Artwork, lovingly grown by a caring Garden Lover. This Beauty is situated just across the road from Fig Tree Pocket Park. Nothing beats Fresh air and a bit of a ‘country feel’ lifestyle living. Nothing to do here .. just Enjoy! This awesome Home has just received a fresh coat of Paint – all ready just For You! Wow! Wait until you set eyes on the beautiful Timber floors, Open Plan living Space and a family sized modern kitchen! 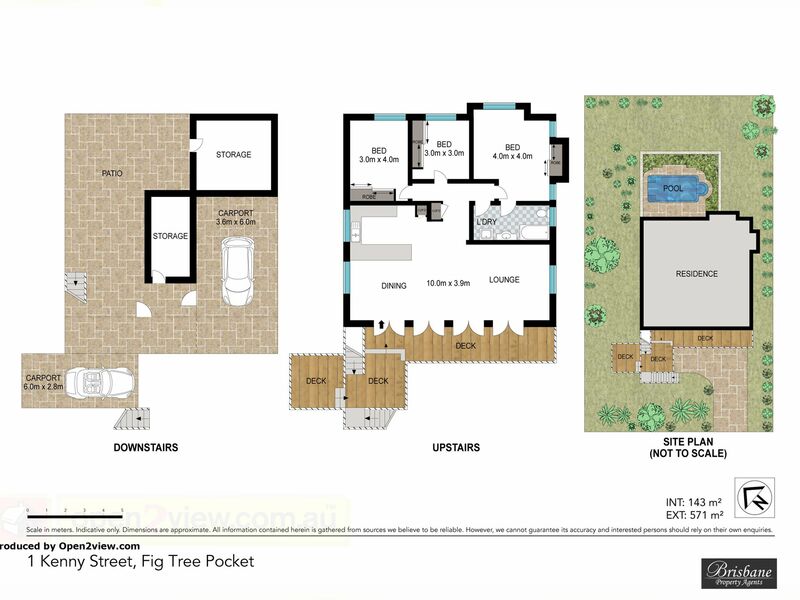 You will not want to miss out on this amazing opportunity to secure a beautiful 3 bedroom home right in the heart of extremely popular Fig Tree Pocket!